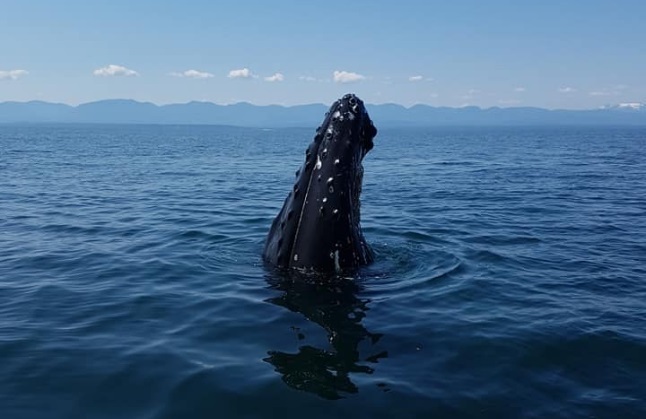 Image of humpback whale between Comox and Texada Island on July 24th, 2018, courtesy of Shannon Morfitt. VANCOUVER ISLAND, B.C. – As the weather warms up, more boats will be populating the waters off of Vancouver Island. And if they see a blow, boaters are being reminded to go slow and give whales a very wide berth. 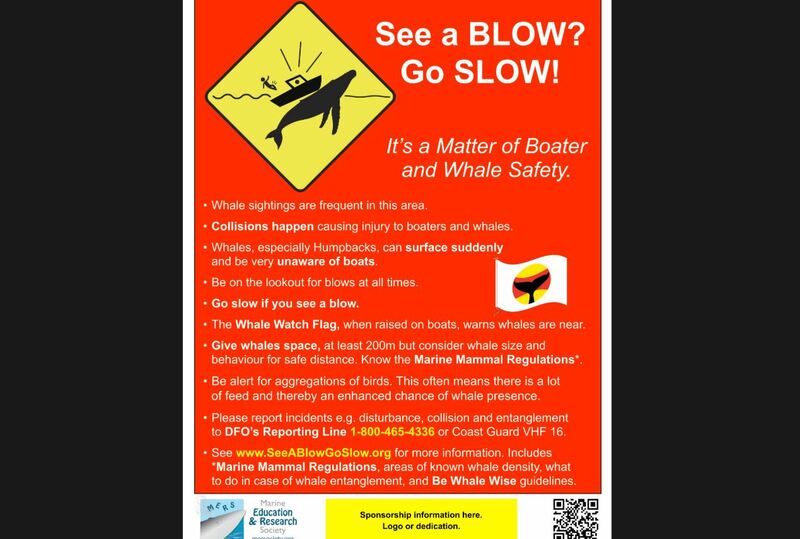 The Marine Education & Research Society is striving to have “See a Blow? 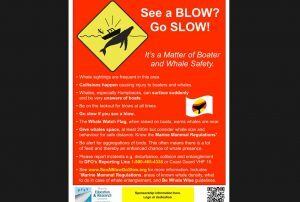 Go Slow!” signs all along B.C.’s coast to reduce the risk of collision for the sake of both boater and whale safety. 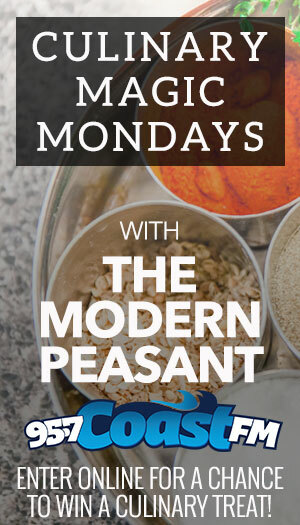 The society says that this is essential, now that humpback whales have returned from the brink of extinction. “Especially around the Discovery Island area, in the last two years, it truly has been an explosion in terms of a shift of humpacks from other areas,” the society’s humpback researcher Jackie Hildering said. While the society has helped install 130 such signs, it has much higher aspirations. The group also notes that humpbacks they behave very differently from whales like Orca that boaters are more used to seeing on our coast. Hildering said there have been “horrible accidents” involving whales and boaters, including boats ricocheting off of humpbacks, and one humpback being hit twice by two different boats. Close encounters can be deadly for humans, as well. “There is everything from somebody who is paralyzed on our coast, to somebody who has had to get reconstructive facial surgery, there is the material damage to boats, there’s somebody who has been thrown from a boat, and the list goes on and on,” Hildering said. 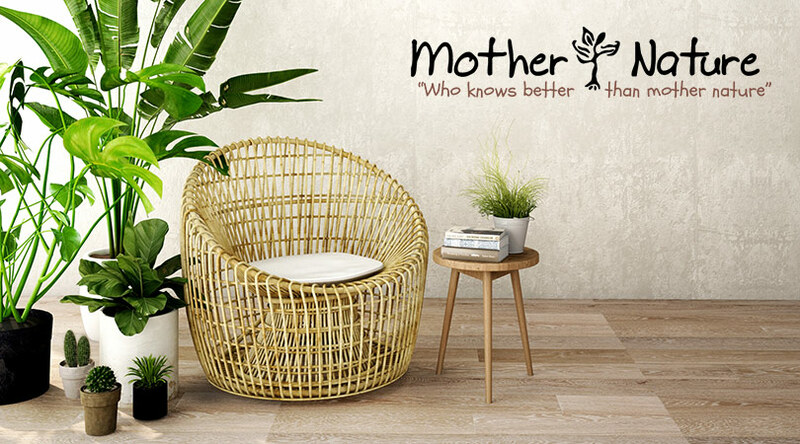 Sign costs are approximately $68 (price depends on shipping costs) and the sign would include the name of each gift recipient (or the logo of the buyers’ choosing). A donation can be given in the amount of the sign’s value leading to your getting a tax receipt. “Not only can people help by sponsoring (a sign), if they are unable to sponsor but they have a connection with a marina or boat ramp, where they know there’s need, we will get them a sign,” Hildering said. For more on the signs, contact info@mersociety.org. (a) feed it; swim with it or interact with it; move it or entice or cause it to move from the immediate vicinity in which it is found; separate it from members of its group or go between it and a calf; trap it or its group between a vessel and the shore or between a vessel and one or more other vessels; or tag or mark it. – 200 m for all Killer Whales (in Pacific waters); 200 m for whale, dolphin and porpoise species with calves or in resting position; and 100 m for all other whales, dolphins and porpoises. Mandatory reporting of any accidental contact between a marine mammal and a vehicle or fishing gear (DFO Incident Reporting Line 1-800-465-4336). If you suspect you are in the vicinity of whales, slow down. Speed should not be more than seven knots when 200 to 400 metres from a whale. Do not position beside “bait balls” of small schooling fish (as indicated by aggregations of birds). Stay clear of the whale’s path. And do not approach the whale within 200 metres. 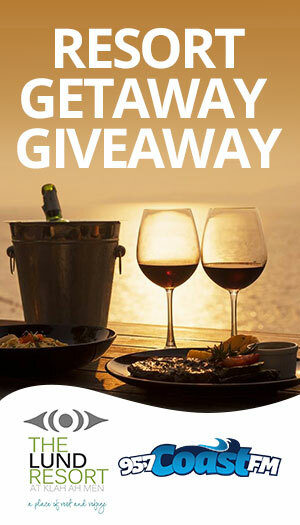 If a whale surfaces within 200m of your vessel, place your engine in neutral (or ideally shut off the engine) until the whales are beyond 200 metres.